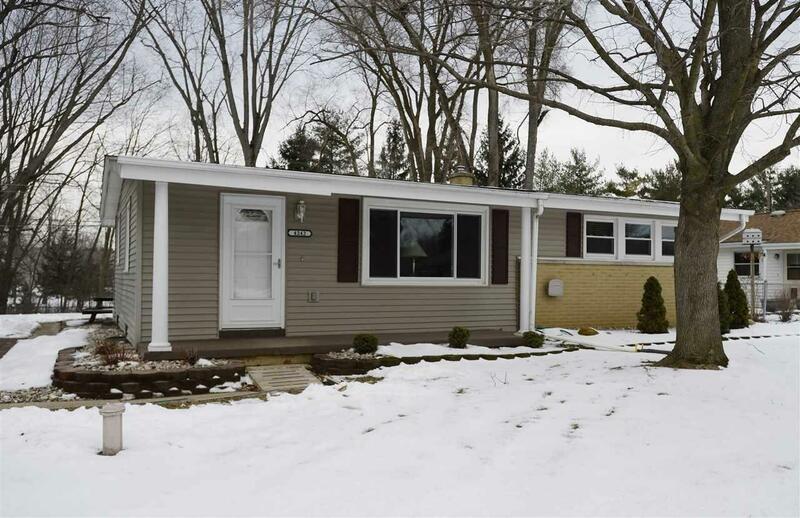 Summit Township 3 bed/1 bath ranch in a peaceful, quiet setting. Nice kitchen with lots of cupboards, counterspace and complete appliance package. Wonderful wooded and fenced back yard, great for bird watching. Beautiful landscaping awaits you this spring with minimal work required. 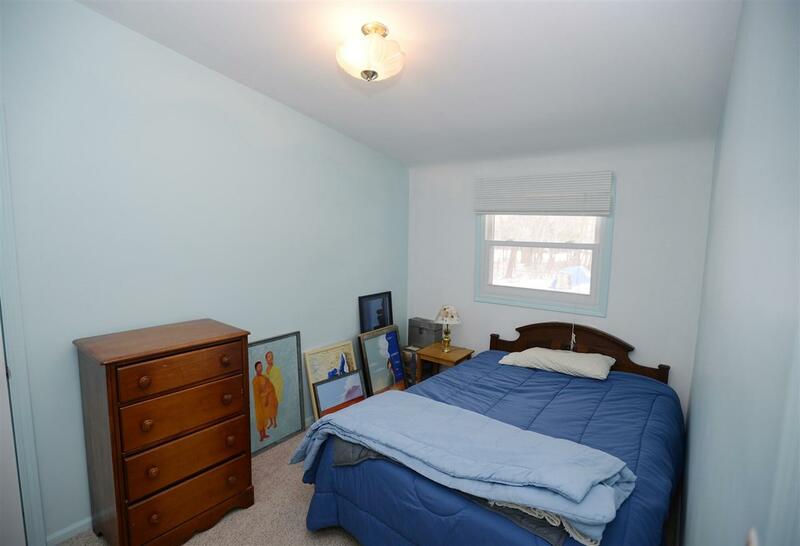 Very efficient home with many updates that make the home more friendly to the changing temperatures including new windows in 2015, a second sump pump with battery back-up and blown insulation in the basement. 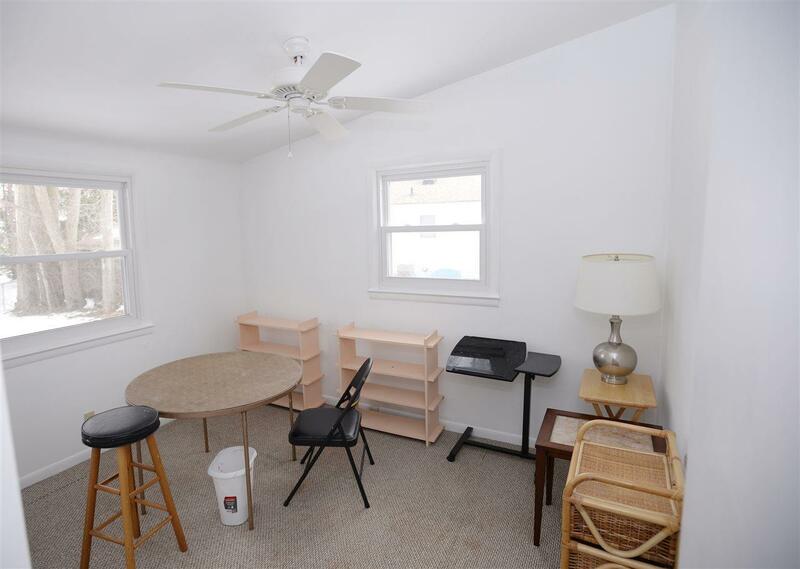 Partially finished basement, perfect for kids toys or exercise equipment. 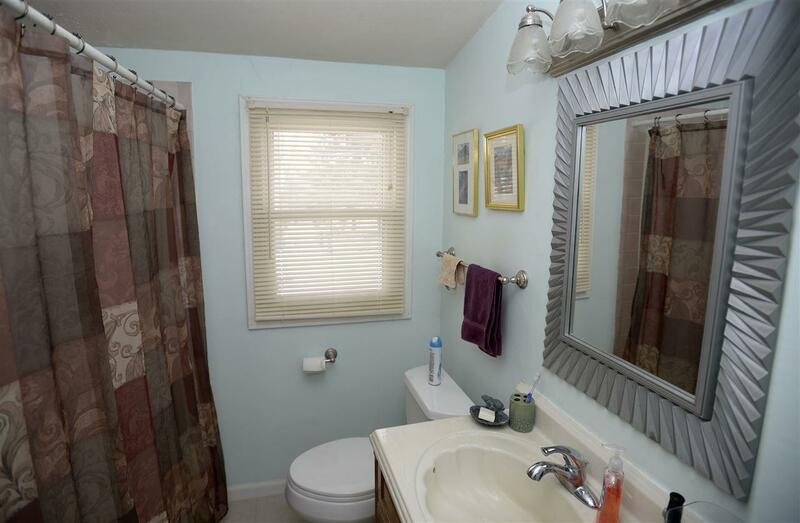 There is plenty of space in the basement to add another bathroom. Detached two car garage, very close to the home. Tranquil, private and efficient, this will be a joy to call home!